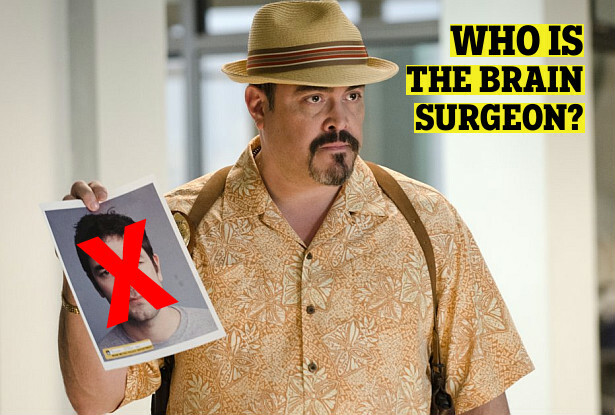 Dexter Daily: POLL: Who Is The Brain Surgeon? POLL: Who Is The Brain Surgeon? The return of the Brain Surgeon during the ending of last Sunday's episode of Dexter flipped everything upside down once everybody (well, almost) thought that the Brain Surgeon was A.J. Yates and was already killed by Dex. So, the Brain Surgeon is alive, his latest victim is Zach Hamilton, and no one knows who's next. Who do you think is the Brain Surgeon? Someone we know? Someone we don't know? Vote below and share your theories and predictions in the comments section! Who is the Brain Surgeon?